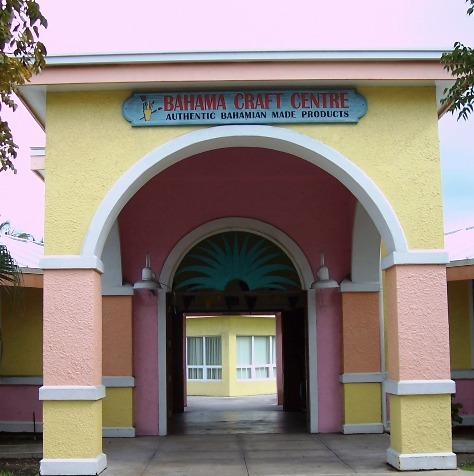 The Bahamas Craft Center, behind the Paradise Shopping Village, houses many stalls where you can watch the crafters make their wares. 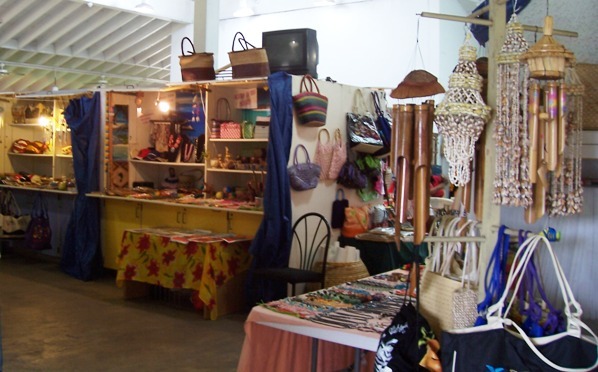 Be sure to barter to get a good price! No price is set in stone, and bargains go to the clever and quick witted. 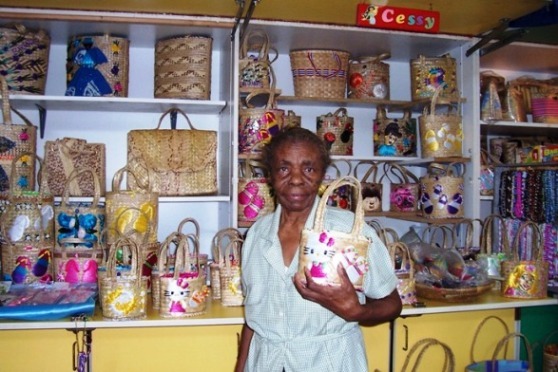 Even if you don’t buy anything, it’s worth a look to see the artisans at work. 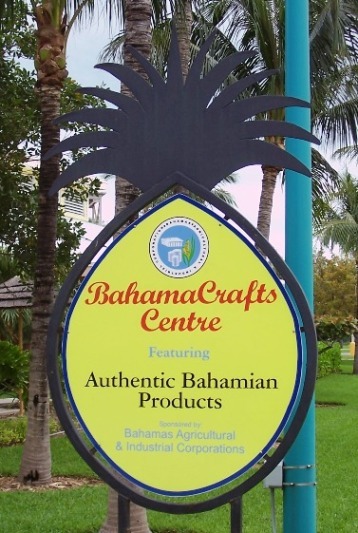 The weavers and carvers let you watch without applying the same kind of overwhelming pressure that you’ll find in downtown Nassau’s Straw Market. At the BCC, Cessy stitched the names on the small straw bags I bought for the girls. 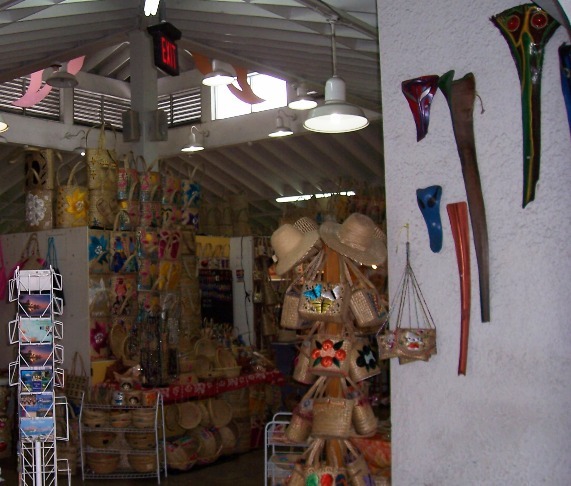 Similar items can be found in the "bustling" Straw Market on Bay Street near the embarkation points for cruise ships in downtown Nassau, but the heat, noise, and crowds are overwhelming! 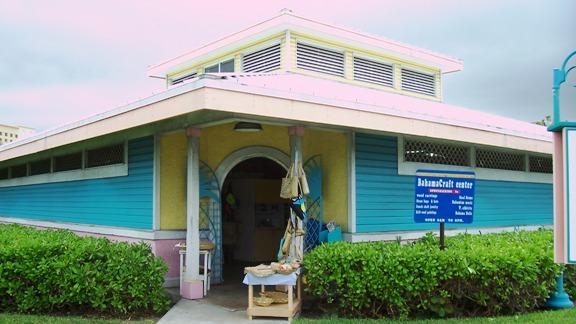 the real Straw Market burned down a few years ago, and still hadn’t been rebuilt as of my last visit, so it currently takes place in a large tent on the pier. 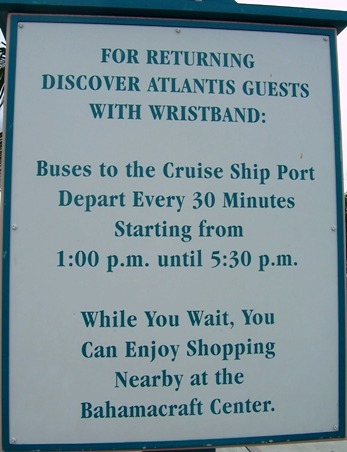 If you decide to brave the crowds and the high pressure sales tactics, be sure to go when there aren’t many large cruise ships in port! 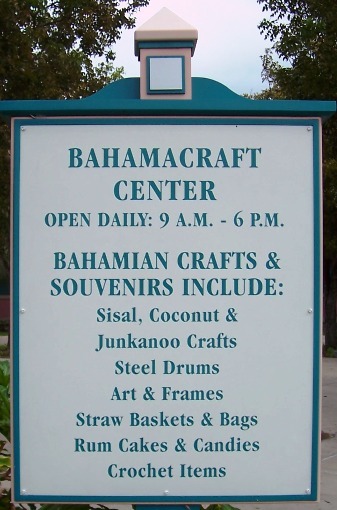 Some people love elbowing their way through crowds in search of a bargain, but I prefer to shop at the Craft Center on Paradise Island to avoid the stress!